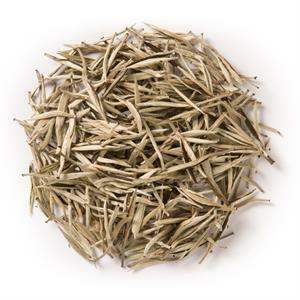 Silver Needles (Loose Leaf) is a spring-harvested, Chinese white tea known for its down-covered buds. 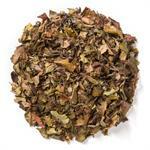 Davidson's Silver Needles (Loose Leaf) offer a pure, rich flavor with floral top notes. 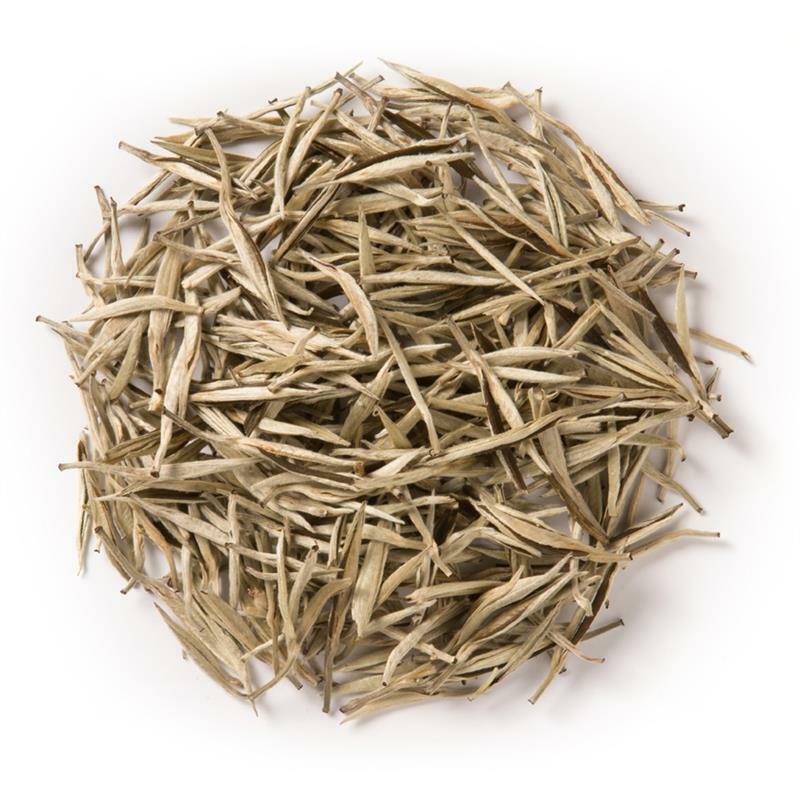 Davidson's Silver Needles (Loose Leaf) is sourced from Pu'er City, in the Yunnan Province of China. The tea farm is located near the LangCang river, in a forested area that has only recently been used for farming, so the soil is as rich and pure as the tea that grows from it. 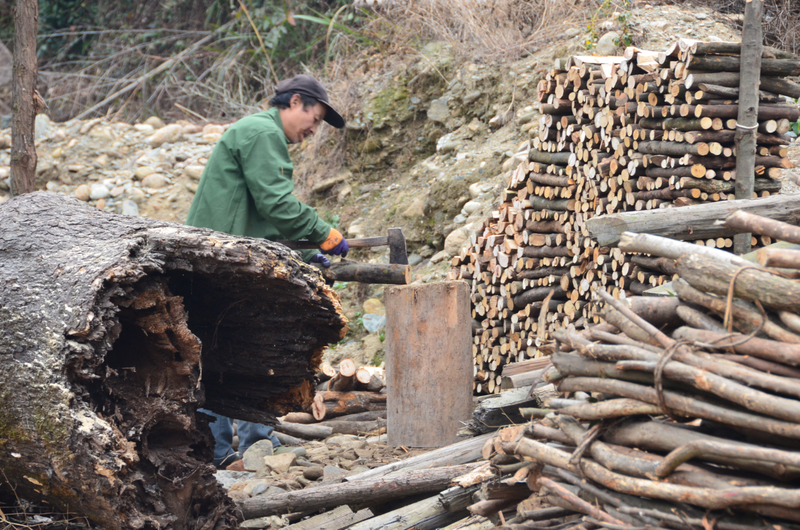 During his last visit to the tea farm, Davidson's co-owner, Kunall Patel, took this image of a villager chopping firewood nearby. Because the soil in this tea farm is so young, farmers must physically catch pests themselves in order to protect the purity of the tea plants. The farmers are of course paid additionally for this task, and they have managed to control the population of pests in this way, rather than resort to using the pesticides that are prevalent in conventional tea farms.